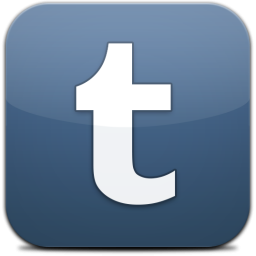 So lets start from the beginning. Here we have the third album of Planet of Zeus, “Vigilante”, which comes 3 years after the release of their very successful “Macho Libre”. During these years the band gave a lot of live shows across Europe, as well as in Greece, where they managed to establish the name “Planet of Zeus” among the biggest heavy rock bands in the country. As result the collected experience from these live performances set the foundations in which “Vigilante” was built: the band decided to record this album without using metronomes, and by following live procedures in studio, in order to capture the vibes their gigs have. And according to my opinion they nailed it. The production is vivid, alive and kickin’ and serves properly the music direction of Vigilante’s compositions. The album kicks off with “The Great Dandolos”, an instant hit track which picks up exactly from where Planet of Zeus were in “Macho Libre”. Although as soon as you listen further, you can easily understand that this album goes way beyond the PoZ sound as we knew it so far. If the main influences in the first album were a “Kyuss meets Down” mixture, and the Clutch spirit was all over the place in “Macho Libre”, here the things get more “complicated”. “Vigilante” embraces a wider variety of influences that combines heavy rock tunes with ZZ Top riffs, the blues feeling with early Iron Maiden guitars (“A Girl named Greed” has an obvious tribute to “Transylvania” from Maiden), and modern metal tones with funk vibes. At the same time the vocals have returned angrier than the previous record of the band, with more often growls, but here you can listen also to completely clean vocals such as in “No Tomorrow”. If I had to make a conclusion from all these present influences , I would definitely say that this is evidence that in the current period of time the band feels the confidence and has the artistic freedom to create something that derives directly from their heart and has no intentions to serve any particular subgenre. But, what’s the aftertaste of this record? Well, I think that while this album is not so “catchy” and impressive than their previous works, this has more character. 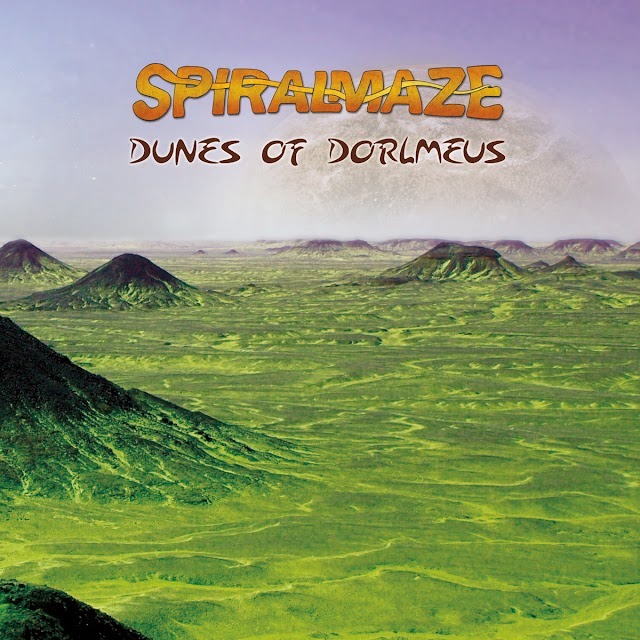 It is obvious that everything about this record is arranged after careful work (look for example the elaborate order of the tracks in the record, which gives a great flow to the album) and that the band is not trying to repeat themselves or to hide behind a specific subgenre tag (in order to be honest though, I have to admit that I kinda miss the stoner rock vibes their previous works had -especially “Eleven the Hard Way”- but that’s only me). 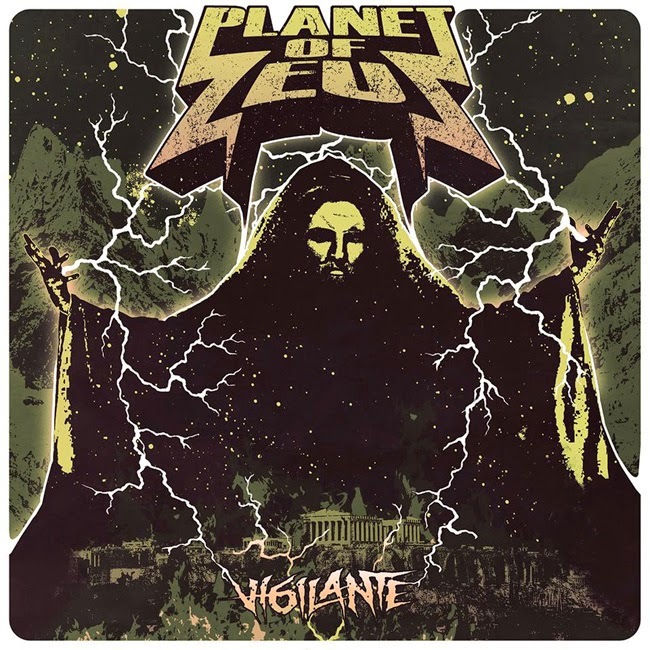 With “Vigilante” album, Planet of Zeus provide us with a majority of songs that have more “depth” and repay you through the listening sessions, while their armory for live shows is enhanced with at least two more dynamites ( “The Great Dandolos” and “Vigilante”). And this “marriage”, of instant hits with compositionally speaking “deeper” songs, is definitely a sign of the progress this band made through the past years.